Posted January 18, 2019 by Meir Sivak & filed under Uncategorized. Lightstone Group is joining the ranks of real estate companies launching their own debt platforms. 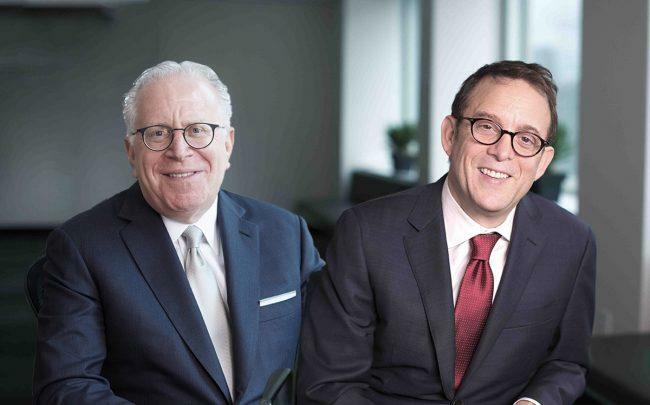 The firm announced Thursday that it is setting up Lightstone Capital, which will aim to address inefficiencies and roadblocks that borrowers are dealing with in the current market. Lightstone hopes to close at least $500 million worth of transactions in its first year. Lightstone president Mitchell Hochberg said the company wanted to launch the new platform to take advantage of its experiences on the equity side of real estate. He added that their experience buying debt would let them evaluate complicated transactions better than traditional lenders. “We’re able to, as an owner/developer, evaluate complex deals in a way that many other lenders are not able to do,” he said. The platform will specialize in mezzanine and first-lien loans for construction and bridge financing projects. Its target loans range in size from $3 million to $100 million in markets including New York, Miami and Los Angeles. The firm will consider strong projects in smaller markets as well. Eugene Rozovsky, formerly of Madison Realty Capital, will oversee Lightstone Capital, which is already working on its first handful of loans. Multiple other real estate companies have recently made similar moves. Slate Property Group and The Carlyle Group recently launched a new $750 million lending company called SCALE Lending, and Silverstein Properties launched Silverstein Capital Partners last year to provide real estate loans. And Madison Realty Capital has been lending for years. Hochberg said more development companies were looking to do this in order to diversify their businesses. Lightstone recently purchased the future site of the Lower East Side’s Moxy Hotel at 151-153 Bowery and 331-337 Broome Street for $56.6 million. The firm also received a $113 million loan from Goldman Sachs for its 430-unit rental project in Gowanus at 365 Bond Street, one of the largest outer borough loans in December.